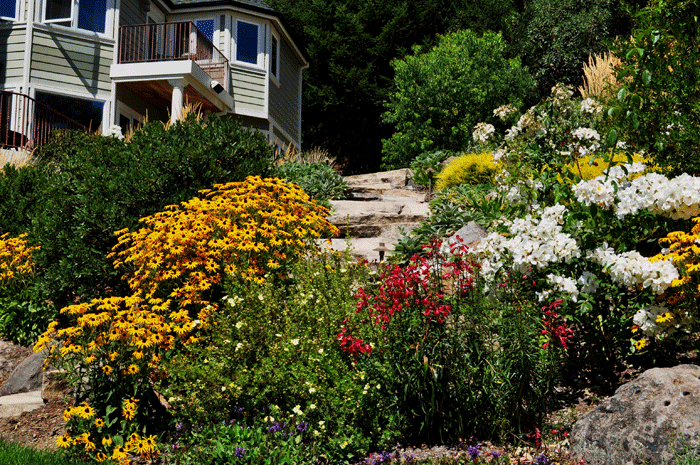 The expert designers on the Gardenworks team are experienced landscape contractors and horticulturists. 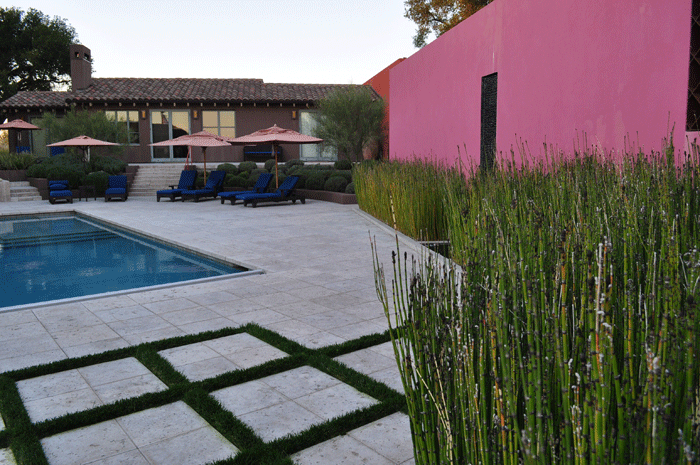 Our craftsmen use the finest building materials and healthiest of plant materials in all aspects of construction. 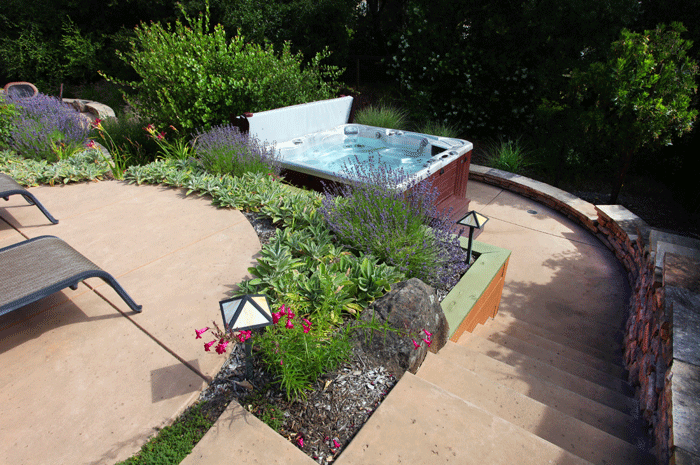 It’s just one reason we’re recognized as one of the finest Sonoma County landscaping companies. 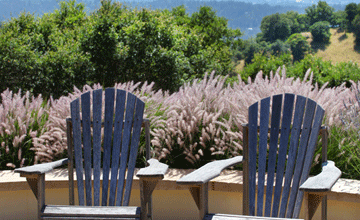 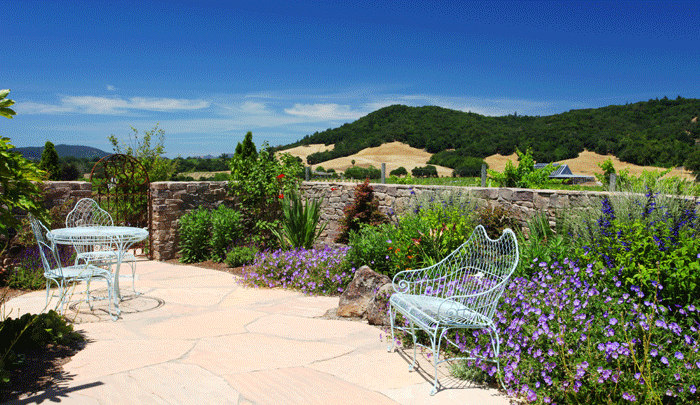 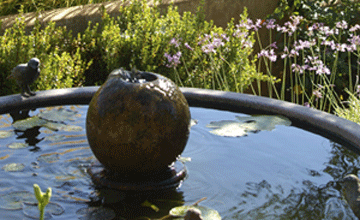 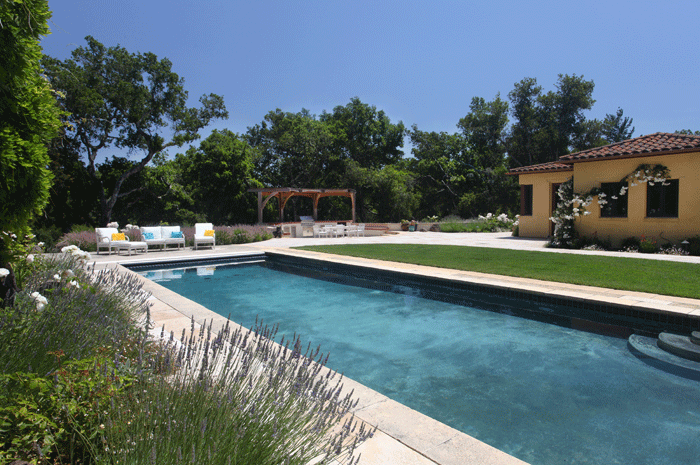 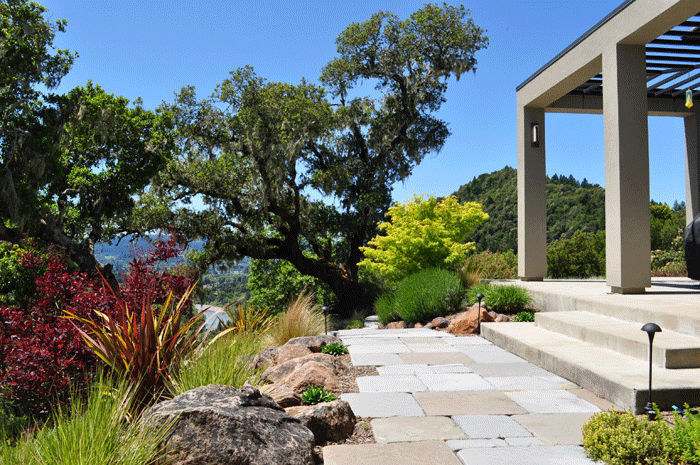 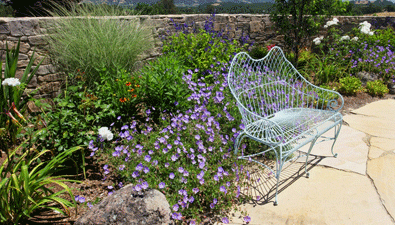 Few Sonoma County landscaping companies can match our commitment to client services. 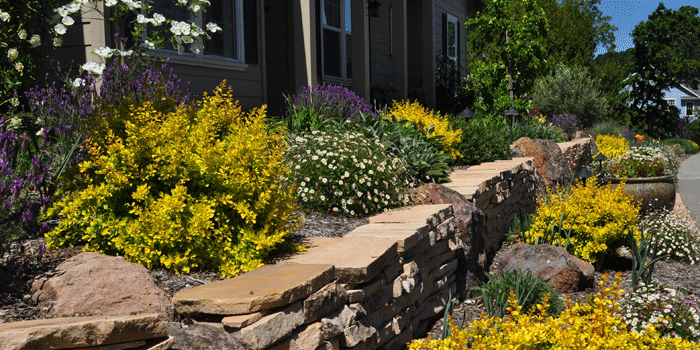 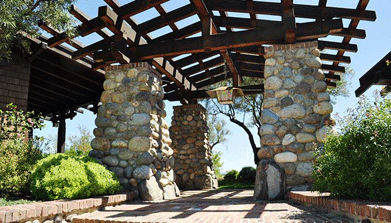 Our specialists provide each client with a customized approach to their landscape maintenance. 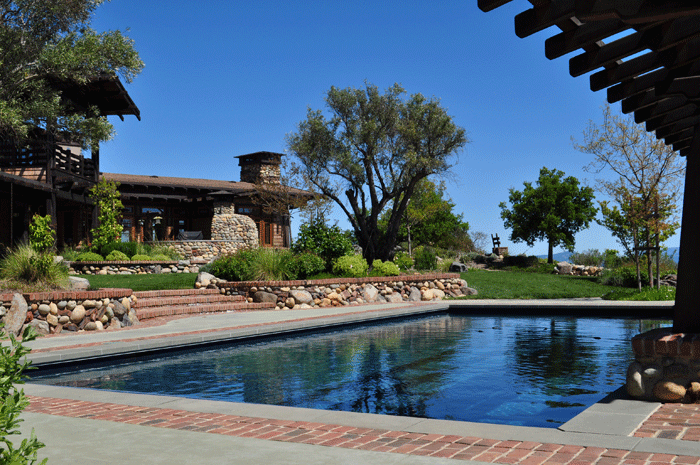 Irrigation system startup and inspection. 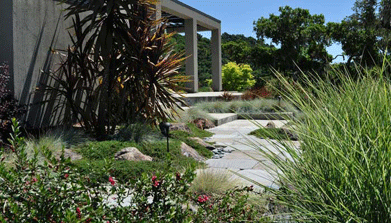 Review local drought based watering restrictions. 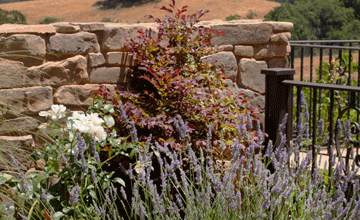 Service lawn and garden equipment.